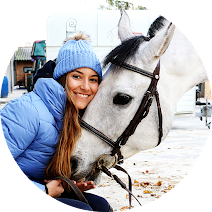 Are you tired of the tradicional tack cleaners? 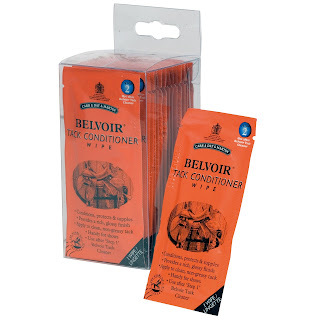 These Carr & Day & Martin Belvoir Tack Cleaning Wipes are the solution! 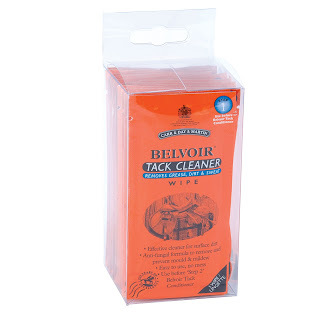 These wipes have the same features that classic tack cleaners have but they are much more easy to use! • The new ‘Step 1’ in tack care – leaving a perfect surface for immediate application of a conditioning soap or oil. • Anti-fungal formula helps prevent the growth of mould a mildew. 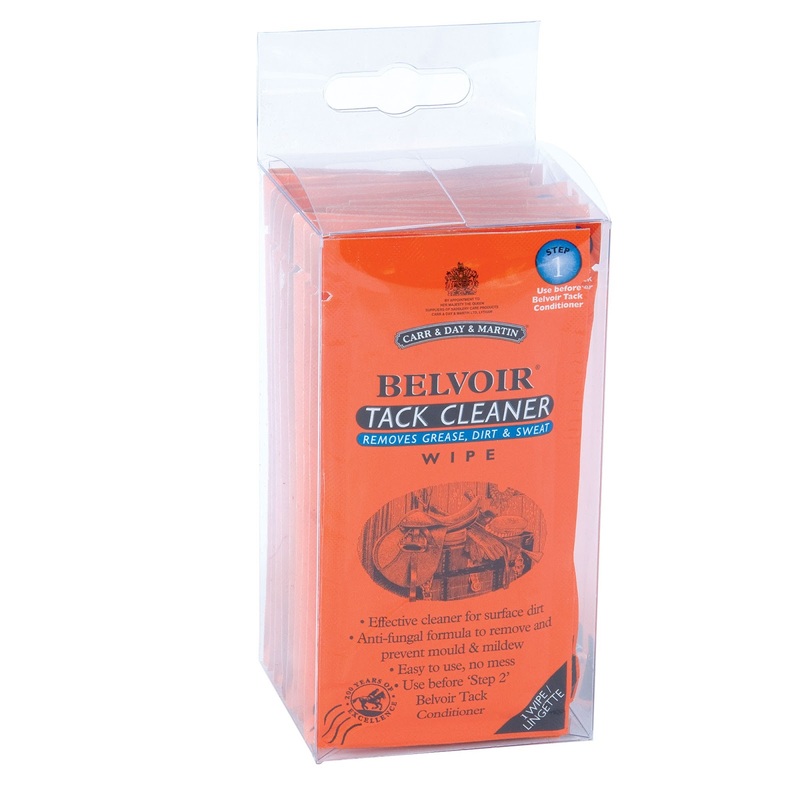 Also ideal to hygienically remove existing mould from affected saddlery. 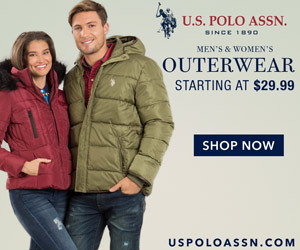 • The pH neutral formula will not rot stitching or over dry the leather. Conditions, protects and supples saddlery leather. Pure, clear quality soap formulated from vegetable oils, including coconut oil and glycerine for regular use, in an individual and convenient, single-use impregnated wipe.Use after ‘Step 1’ Belvoir Tack Cleaner. Ah nice to hear, thankyou! Your blog is very great to, I will check it every day from now on, very great!